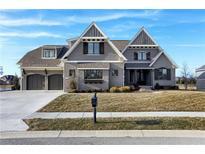 Below you can view all the homes for sale in the Waterford subdivision located in Carmel Indiana. 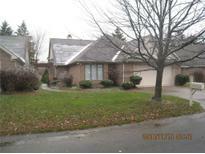 Listings in Waterford are updated daily from data we receive from the Indianapolis multiple listing service. To learn more about any of these homes or to receive custom notifications when a new property is listed for sale in Waterford, give us a call at 317-910-4605. Nice two bedroom, 2 bath brick ranch, 2c garage, sun room, corner fireplace, appliances included, hardwood floors. MLS#21610474. J. Farmer Realty Inc.. This Home Is A Must See! MLS#21605087. CENTURY 21 Scheetz.